Pick up pieces of my artwork today at Fine Art America! New CD Available on Band Camp! Check out this video from our upcoming CD The Boneyard! Grab a copy at Band Camp today! 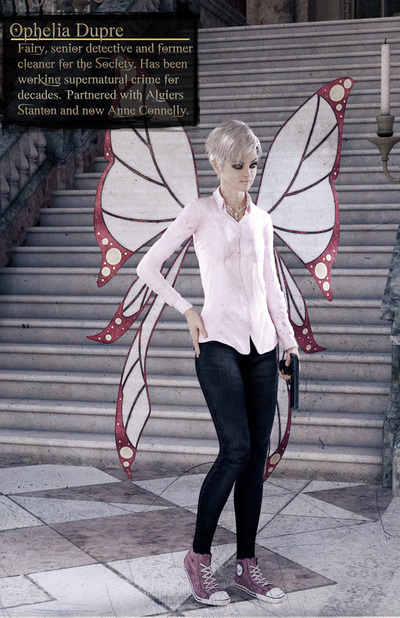 Fairy Gamer Diaries Pilot Available Now! Sign up for my newsletter for updates on comics, artwork, writing and more! There are several One Shot comic topics. This list provides an explanation for each. These comics involve gaming of some sort whether it be console, PC or otherwise. If you see this thumbnail, you know someone's going to be picking up a controller or keyboard. The ladies of Society Case Files (and sometimes Vinny or Algiers) watch a lot of movies. These comics involve old flicks from the 80s or 90s that they're watching on video. Fi is strange. No one's denying it. So she's now got a platform to show off the bizarre foods she finds on the internet. Some of these she's tried and some are so insane that she just talks about them but all around, this is a comic for crazy treats from around the world. When the gals see something new in the theater, this is the thumb nail you'll see. As a note, they have an 'in' at a supernaturally owned theater and that's why they seem to have so many private showings. Anything not covered above, whether it be holidays, seasons or other craziness, you'll see this thumb nail. Are you visiting after your trip to Norwescon? Welcome! Thanks for stopping by! You can visit my personal site for more information about my various projects by clicking here: www.roberthazelton.com. More information about the comics can be found above. Let's talk Radio Drama! Get the two episodes at Band Camp or read more about it at Society Case Files. Shirts and More Available Now! Click the link below to check out our new store! Check out the Glamour & Shadows Radio Drama site above or click the image (Or here) to get there now! 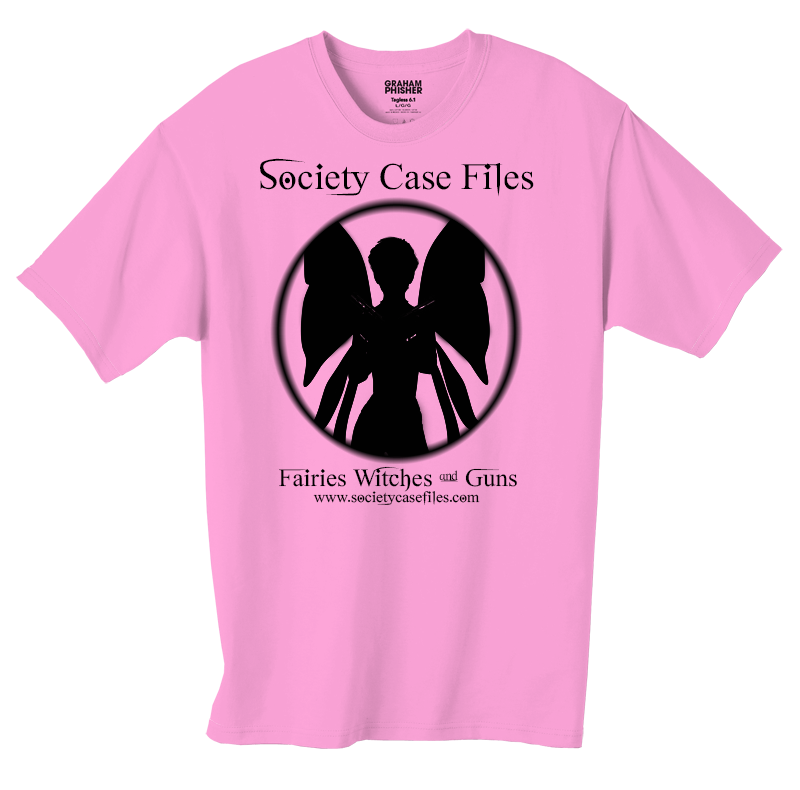 By the Society Case Files Tee Shirt with the link above. The $15 dollars includes shipping in the US. International orders will cost an additional fee based on location. Fairy Tale Ending: Available Now! Available now: Fairy Tale Ending. 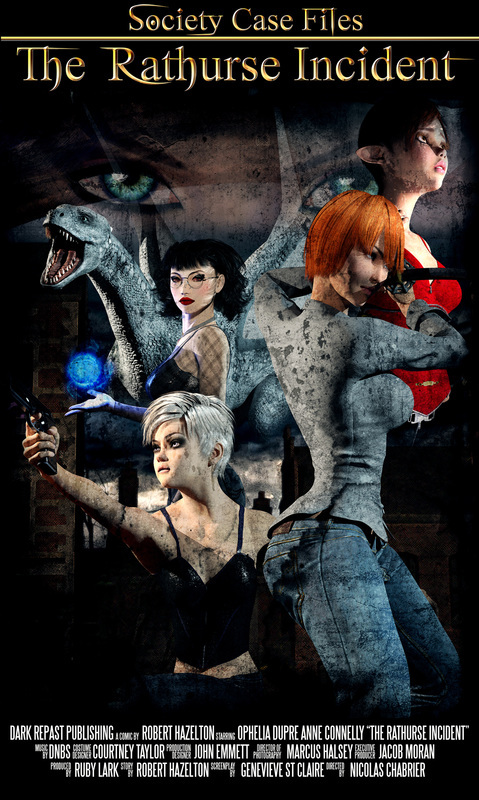 This is Book 6 in the Glamour & Shadows series, the novels that spawned Society Case Files. 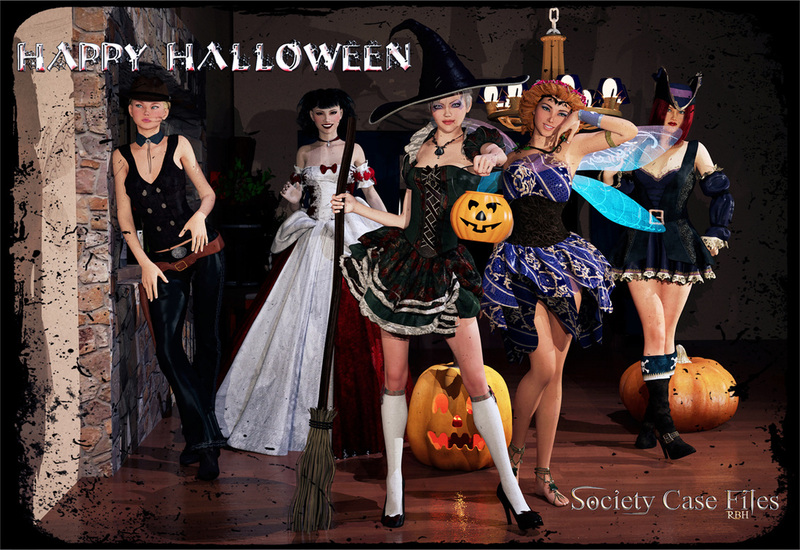 First off, Happy Halloween month! I've put a TON of great art up in the Galleries section for Halloween. Click here to check them out. What makes this particularly awesome is that we now have 16 books available! 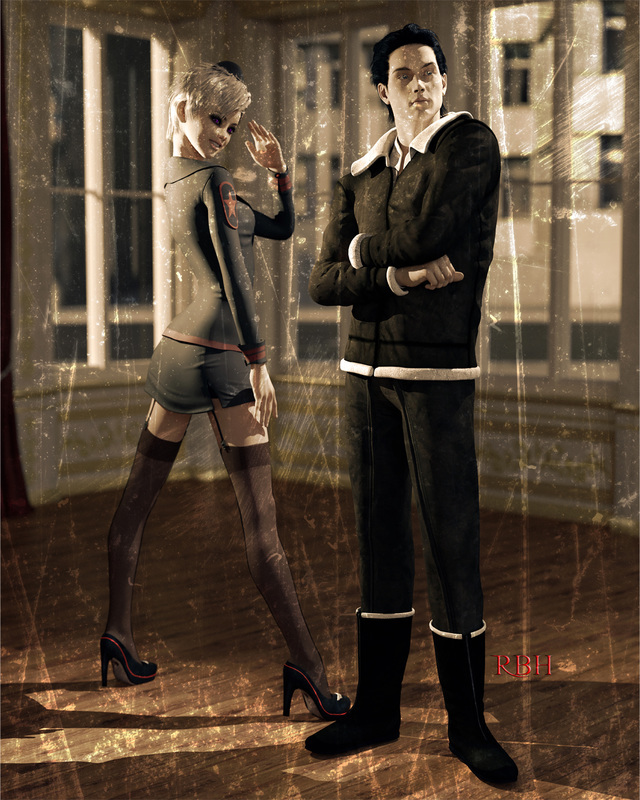 17 and 18 are coming very soon (Society Case Files Adventures: Decadence Lost and Society Case Files One Shots Volume 3). In other news, we are getting really close to releasing Fairy Tale Ending. And the second part of the Glamour & Shadows radio drama is nearly complete as well. I'd expect to release both by Halloween! ​Thanks and check back for more info! A lot has happened this month! It's been a great one. First, let's talk about the new book coming out! 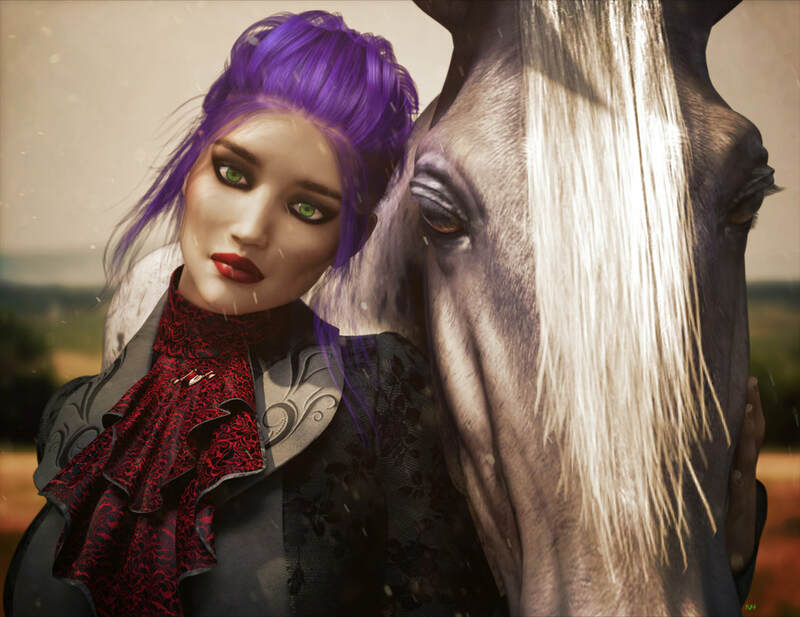 Glamour & Shadows Book 6: Fairy Tale Ending. 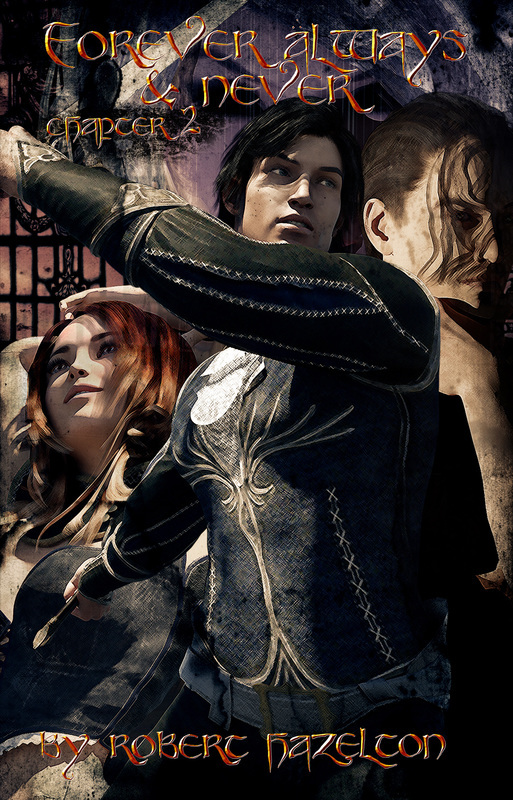 An assassin working off the books for the Society is approached by a woman who seems to know all about him. 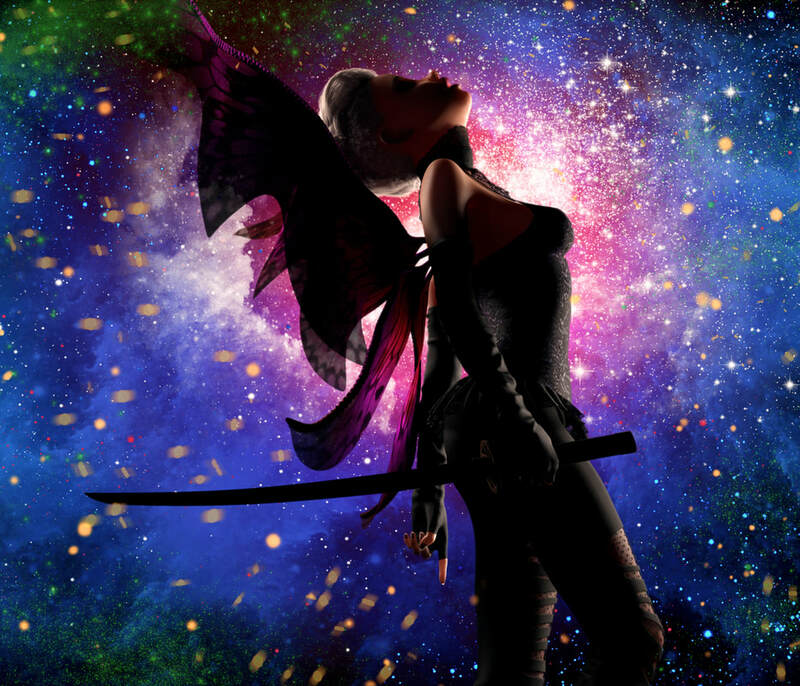 She employs him to protect her and to prevent a portal opening that can allow fairy tale monsters spilling into the real world. I'm excited about this one. Check out the cover to the left! Decadence Lost has started, a new Society Case Files adventure. This is the story of how Algiers Stanton became a Society Detective. You can check it out at Tapastic. 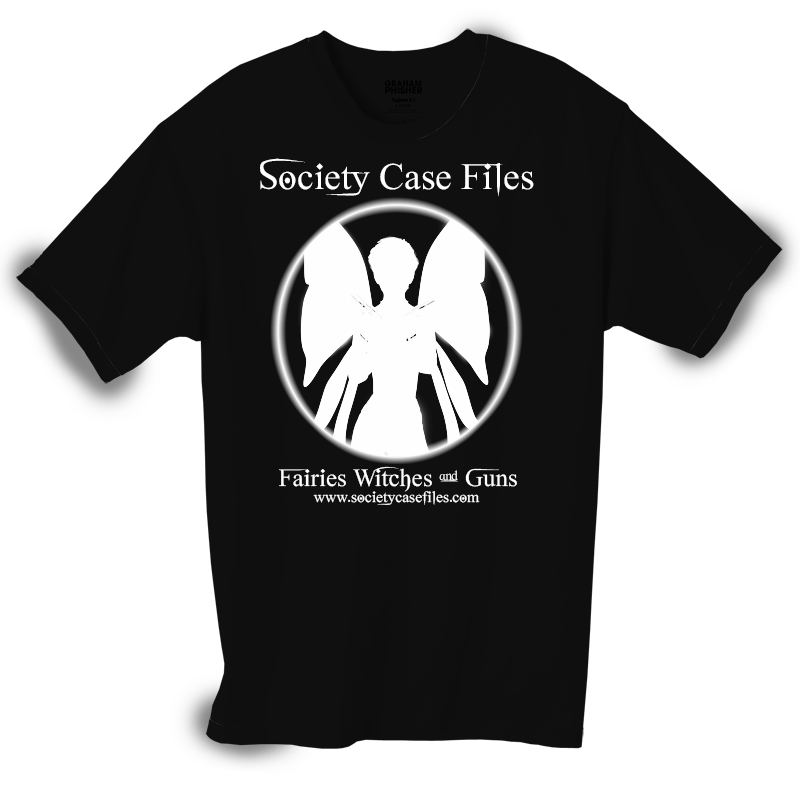 I have also done a BUNCH of One Shots, new Society Case Files, new Hestia, and new Forever, Always & Never! It's been a busy month on the comic front and I'm glad to see the results. 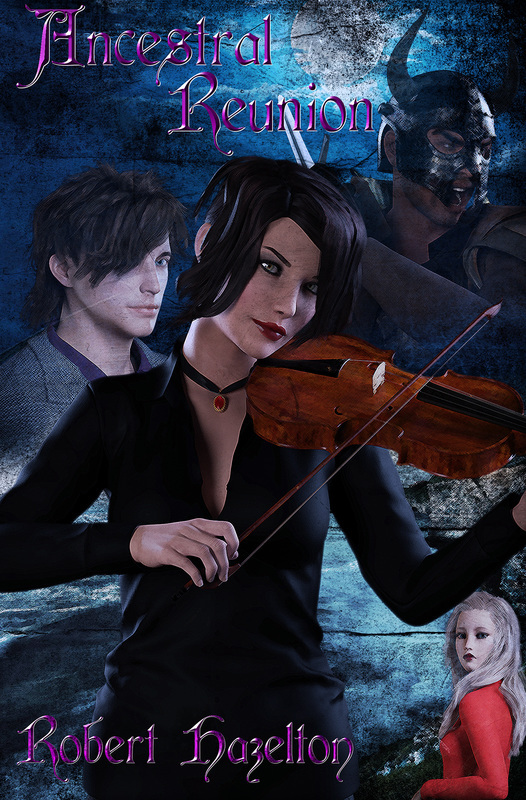 There's some new art over at Deviant Art as well. Finally, we've got the second episode of Glamour & Shadows: The Radio Drama nearly complete. When that's done, we'll be releasing Part 1 and 2. Part 3 is written and being rehearsed. Part 4 I've started writing so this is moving along! Plus, I've learned a TON about how to do this stuff. Oh, and I didn't mention the fact I've finished another ghost writing project and started a new one. Phew! I posted new comics over at Tapastic today. 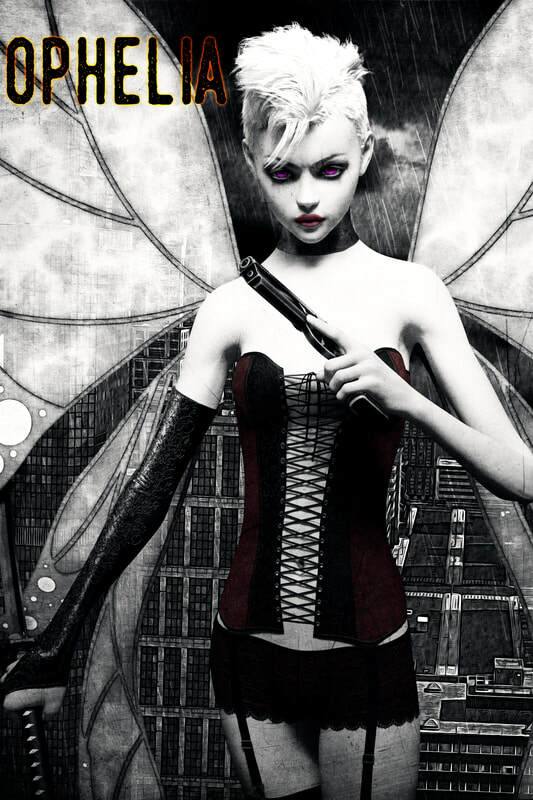 One Shots, Society Case Files, Hestia Chronicles and Adventures all have new comics to check out. Furthermore, Hestia has comics scheduled out until the second week of October. One Shots are scheduled out for the next week. 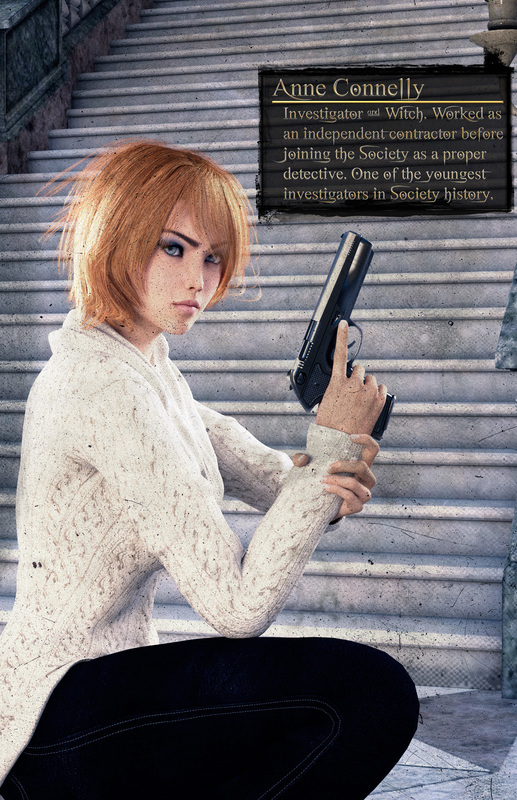 Society Case Files will have additional comics soon (working on them over the next days). Adventures has a NEW story starting soon, this one for Algiers Stanton's back story. Check out the cover for it! Please check out my animated review of Fortnite, performed by Ophelia Dupre! We've come back from Norwescon with a lot of great memories. It was sad on the final day. We had a great time and participated more than ever. I look forward to coming back again, whether as a vendor or simply a participant. All around, we're so glad we were there and thank everyone for stopping by to see us! 2) My Personal Page: Check out my page for more information. Blood Rites is done!!! I have the physical copy and will be making them available very soon to buy. They're AWESOME! Some of the prettiest work I've done by far. I'm very proud of the production value and the story. It's one I've wanted to tell for a while and never got around to it. Now, it's here and I couldn't be more thrilled. Check out the real cover to the left. Next, Episode 4 of Hestia Chronicles is ALSO done! Physical copy coming soon! The cover for this one is down below! Check it out. We're getting close to the end of Season 1 Hestia. The next issue should wrap it up and we'll be on to the next part of the Shadow War. For right now, we see an interrogation gone crazy and an attack that nearly kills one of the crew. Definitely getting wild as we move toward unraveling the conspiracy began in Operation Agamemnon! ​Chapter 3 of Forever, Always & Never is done! I haven't finished the cover yet but we're up to 88 pages for this series. As we continue on, we're getting deeper into the story than the novel did, showing some behind the scenes stuff leading to the sequel of the book. As Amory learns more about her mother, she also gets a better feel for who Khaleet is and we get a good look at the man who nearly broke the General's heart. Stay tuned for this one! Finally, Society Case Files Season 2 Episode 1 is complete! The cover is beside Hestia below. Bianca's bad day is getting worse. This one will also be available physically soon and I'll be posting them on the site for sale. Last thing to mention: Our new CD Walking on Graves is available on every digital outlet ever! Check it out when you can :). SCF: Blood Rites Coming Soon! I'll be releasing a new comic soon, Society Case Files Blood Rites, covering Ophelia's last case as a cleaner! I've got some Tee Shirt Designs which may be available soon! Take a look below!!! Society Case Files Season 2 has Begun! Today, I held a fantastic event with game streaming and chat about Society Case Files Season 2. It was awesome fun! I released the first 6 pages of Society Case Files Season 2 and a number of awesome promos! Here are those promos for you to see. And under Comics, you can find the newest page available. If you want to see all six pages, visit the Tapastic page (here: https://tapastic.com/series/SocietyCaseFiles). One Shots and Season 2 Society Case Files! 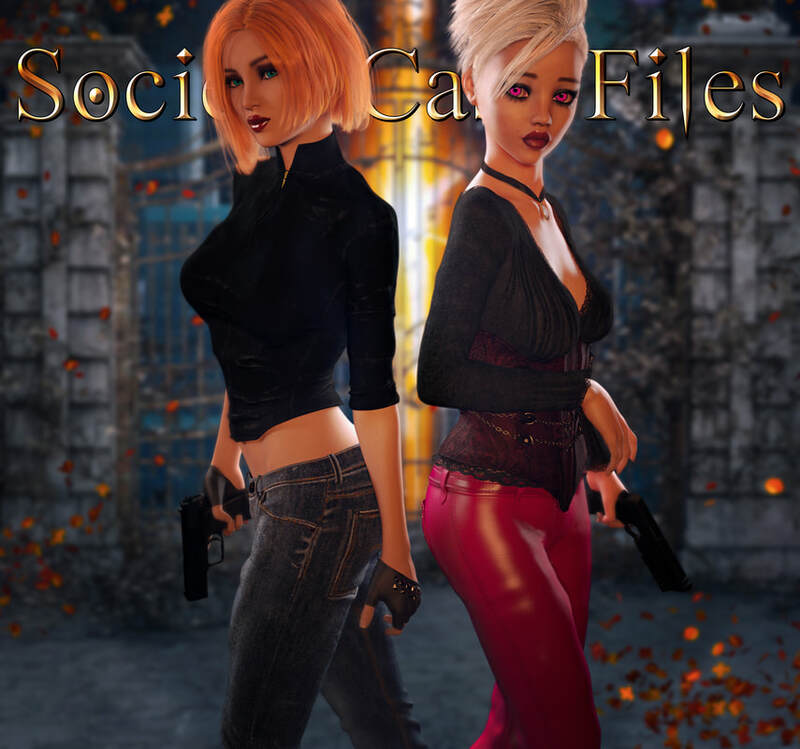 New Society Case Files One Shots are available now! or visit Tapastic to see the rest. 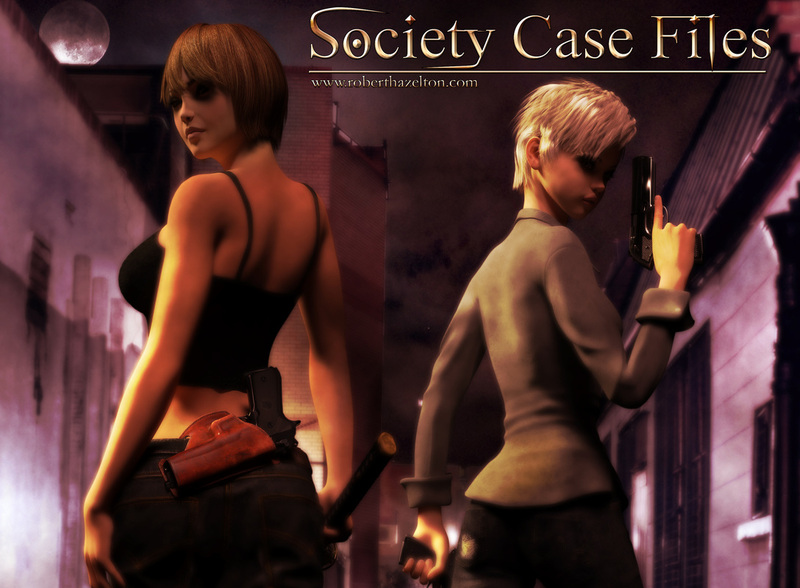 ​Also, Season 2 of Society Case Files begins THIS WEEK!!!! Stay tuned! You can buy a physical copy here. Two fun images I did for the physical copy of Spook & Spell. 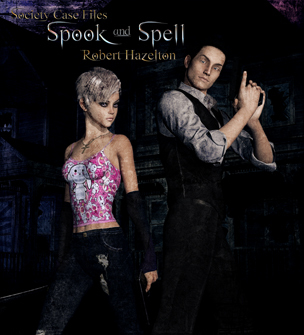 I have finished Spook & Spell. It will soon be available Physically and Digitally! I'll make a Kindle version as well. Next up, we've got The Rathurse Clinic on Kindle. 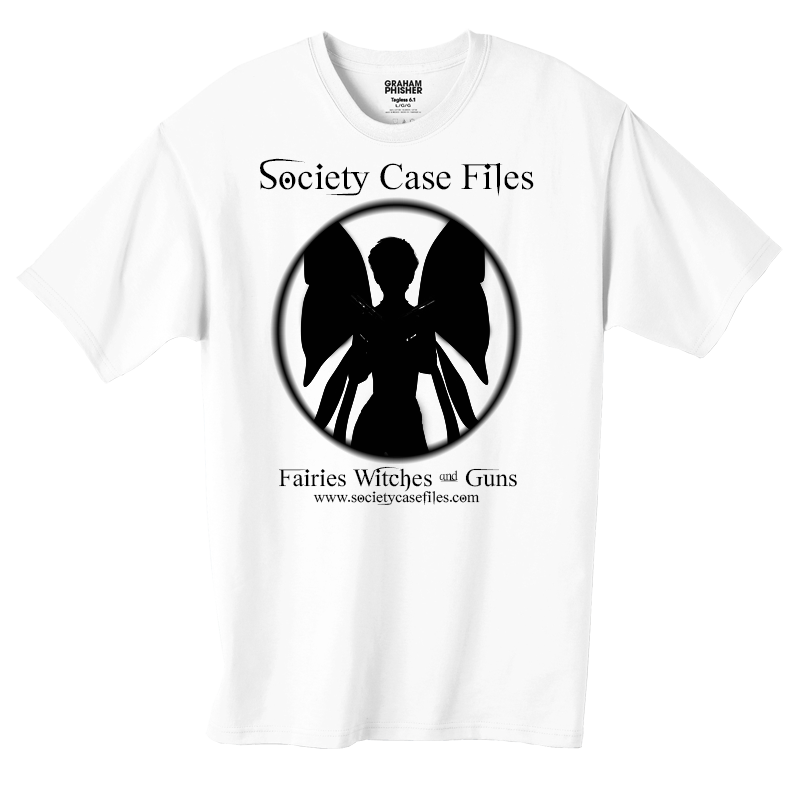 This is the first four episodes of Society Case Files compiled into one place for your Kindle pleasure. Check that out here. 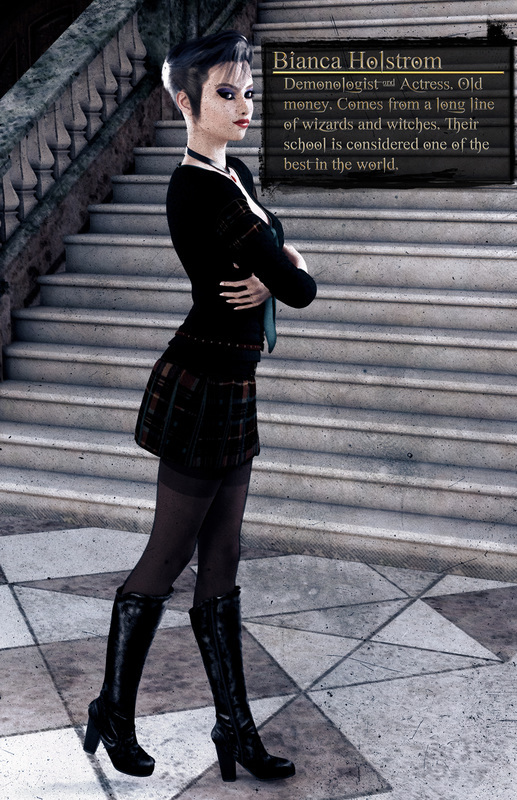 I have updated Hestia Chronicles and Society Case Files. Their new issues are reflected above. Thanks for visiting and I hope you enjoy all the content! Society Case Files: Episode 4 and Season 1 Complete! 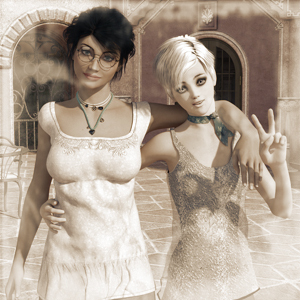 Celebrate with Anne and Ophelia as we conclude Season 1 of Society Case Files! Woot! The pages aren't up yet, they'll be available on Patreon soon! I did a comic called 'Spook & Spell' a while ago. The tools were inferior and I didn't know how to do much. I've learned a lot since then so I'm revisiting it and doing it again. The first two pages are up and available at Tapastic. It should be a 40 page adventure. Cover Reveal of Forever, Always & Never: Chapter 2! Coming very soon! Chapter 2 of Forever, Always & Never! Anne and Ophelia after a crazy case, headed to...Hawaii. Check out the Gallery page for more of this island adventure. Visit the Hestia link above to see individual shots of the crew 'off duty'. Algiers Stanton: Showing up Soon! Here's a noir shot of Algiers, soon to be showing up in SCF! The Lark Legacy Available Now! The Lark Legacy! Available now. Or buy a Physical Copy! You can now get physical copies of our comics from Indy Planet! A new Society Book! Dark Side of the Vale follows Algiers Stanton and Ophelia Dupre on a new investigation where they're once again the leads. Not Ophelia or Anne, but they'd totally do this. 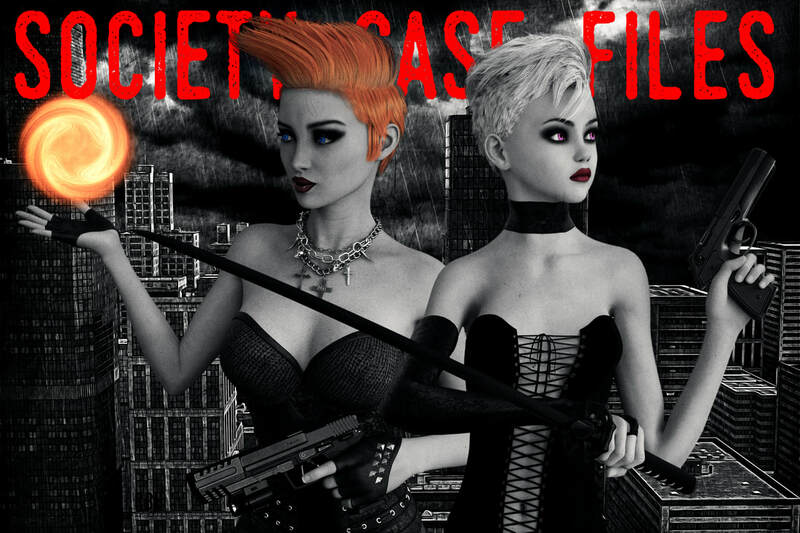 Society Case Files: Physical Copies Coming Soon! I'll be releasing the first 3 episodes of Society Case Files as physical comics soon! The below are promos! Here's the Noir Anne picture! 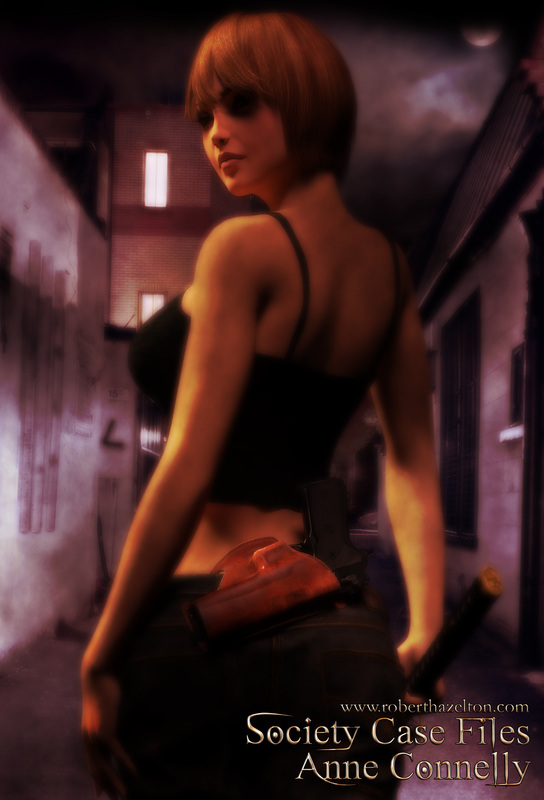 I wanted to create a Femme Fatale shot of Fi and Anne. I started with the fairy. 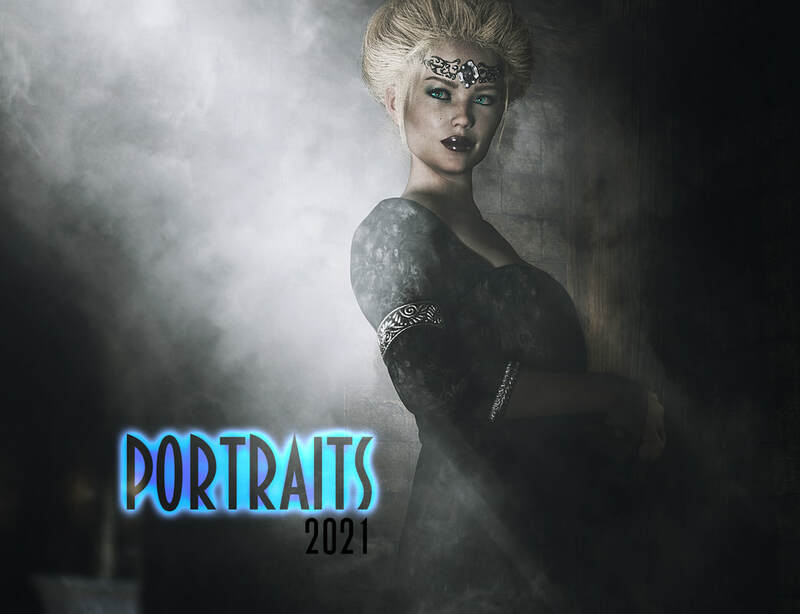 Coming Soon to Society Case Files! In other news, I've taken the pages down from this site and have resorted to using Tapastic instead. It's much easier than Weebly to present the work.